It was a red-letter day for Westerner at Cheltenham on Friday when he was responsible for a hugely-impressive novice hurdle winner and a point-to-pointer who realised £300,000 at the post-racing sale. 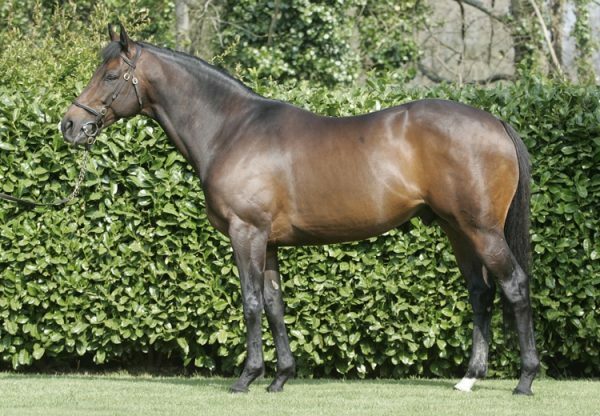 Western Ryder (5g Westerner-Seesea, by Dr Massini), a high-class bumper performer last season, looks to be an even better hurdler judged on his victory in the opening contest. 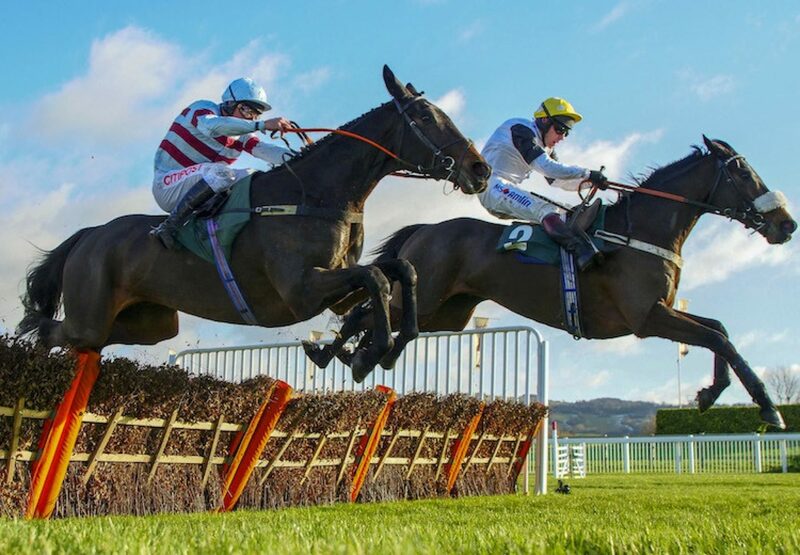 The Warren Gretrex-trained five-year-old, bred by Longrove Stud, travelled well throughout and took the lead approaching the final flight of the competitive novices’ hurdle. He stayed on well up the run in for a comfortable two-length success over 2/1 favourite Lalor. 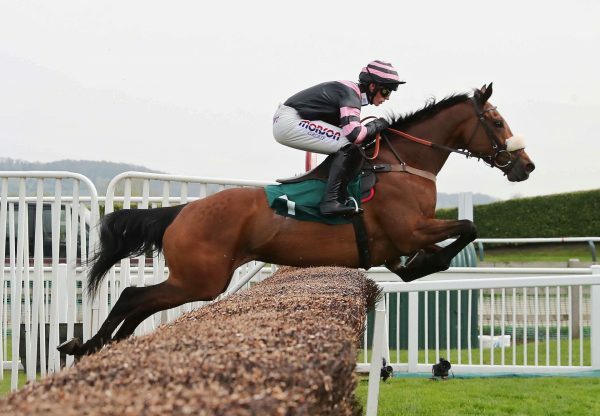 This was a second victory over hurdles for Western Ryder, following his win at Chepstow on November 22. “Western Ryder is a very exciting horse and I thought he was unlucky last year in a couple of the big bumpers,” said Greatrex. “He loves a fast-run race, he stays very well and he jumped good there today. He has a lot of potential. “In the spring we'll be looking more at two and a half miles - and it might be that we wait until we come back here to do that. I will speak to Richard (Johnson) and make a plan - Western Ryder stays very well but he is fast. We will have to step him up somewhere after Christmas and put him in something a bit better." Later, Jonjo O’Neill paid £300,000 for Straight Red (4g Westerner-Stratosphere, by Selkirk) at the Tattersalls Ireland Sale after racing at Cheltenham. 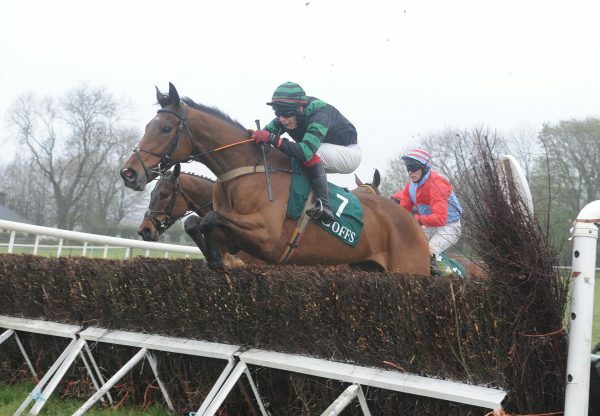 The four-year-old easily won a maiden point-to-point at Mainstown for Colin Bowe earlier in the month before his date with the auctioneers. "He was a very good mover, very light on his feet for a horse with so much scope. He won on really testing conditions without coming off the bridle so hopefully he's got a big future,” said Bowe.